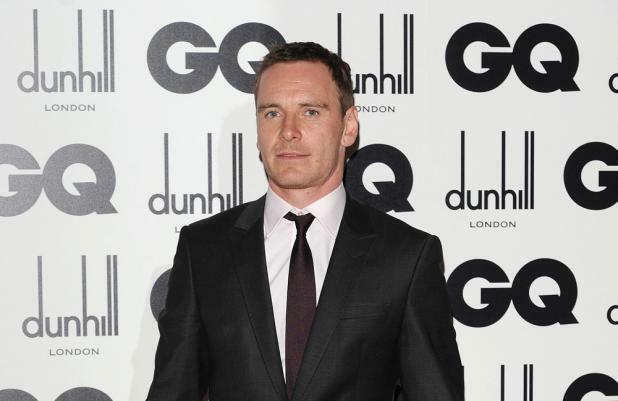 Michael Fassbender, Hugo Weaving for Star Wars? Michael Fassbender and Hugo Weaving are being rumoured for roles in 'Star Wars: Episode VII'. The '12 Years a Slave' and 'Captain America: The First Avenger' actors are the latest names linked to Disney's highly anticipated sci-fi sequel, which will be directed by J.J. Abrams for a 2015 release date. According to The Hollywood Reporter, both Fassbender and Weaving will meet with producers about roles in the film, as will rising star Adam Driver, who currently appears on HBO's 'Girls'. The production is being kept tightly under wraps and it's not known which parts Fassbender and Driver may be up for, but Weaving is being considered to play an Imperial commander. The website also reports that Abrams and screenwriter Lawrence Kasdan have made several changes to the original script - which was written by Michael Arndt - in order to focus on the original 'Star Wars' trio of Luke Skywalker, Han Solo and Princess Leia. Mark Hamill, Harrison Ford and Carrie Fisher are all expected to reprise their roles in the movie. Arndt's original script was due to focus on the trio's offspring while the 'Star Wars' legends would fill supporting roles, however, Abrams is eager to have the original characters in the lead roles and introduce a new generation in supporting roles. The new plan will see the offspring of Skywalker, Solo and Leia introduced in 'Star Wars: Episode VII' before taking lead roles in the already announced eighth and ninth films.